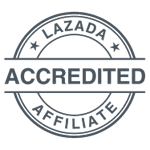 As we have previously announced, Lazada is set to stage a show-stopping shopping event this January 27th as a kick-off for the upcoming Chinese New Year. 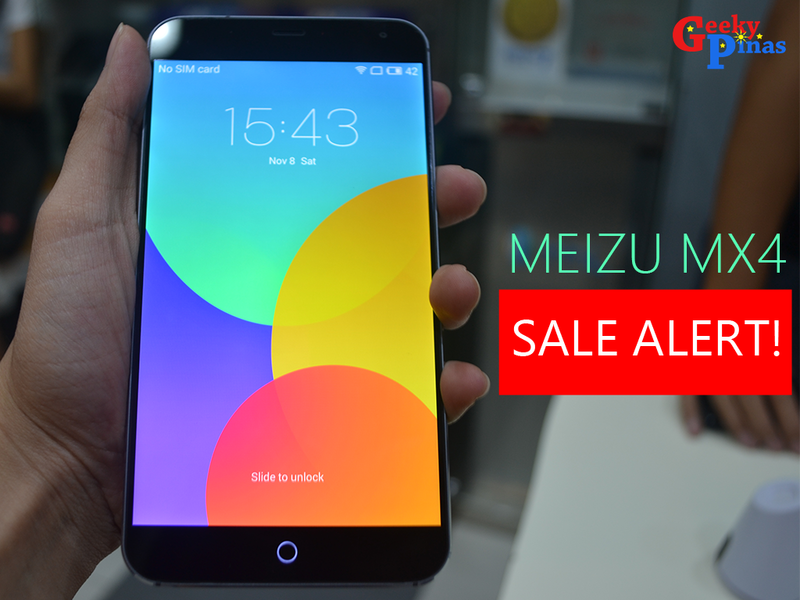 One of the items that will be offered with discount is the Meizu MX4 32GB. 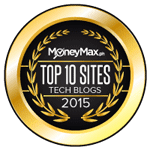 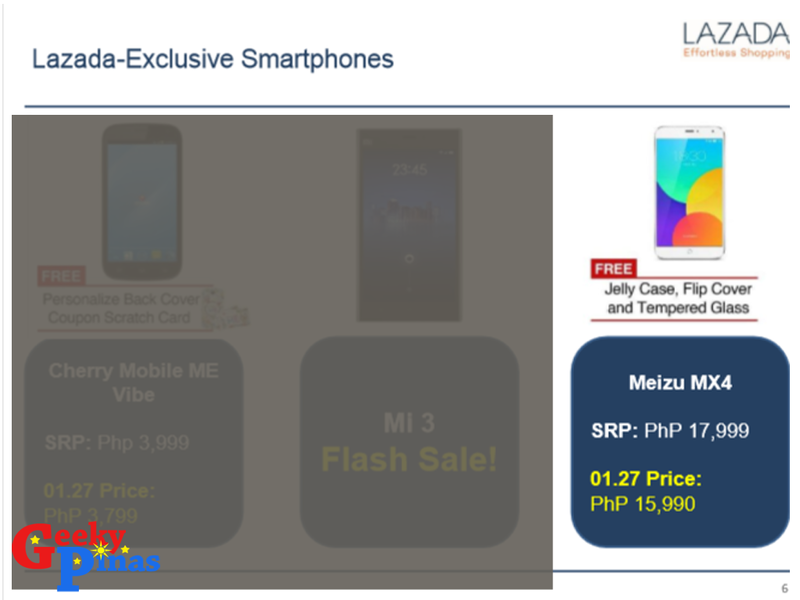 Lazada will offer the Meizu MX4 at Php 15,990 from Php 17,999! 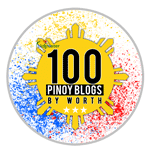 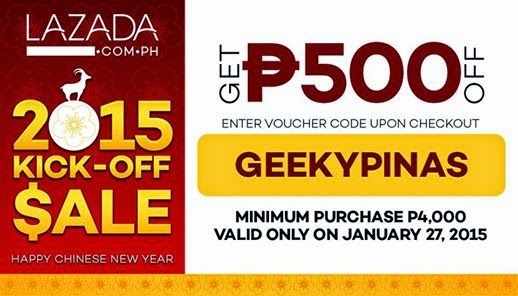 Get 500 pesos off on top of the discounts by just entering GEEKYPINAS upon checkout for a minimum purchase of Php 4,000 that's valid only on January 27, 2015!